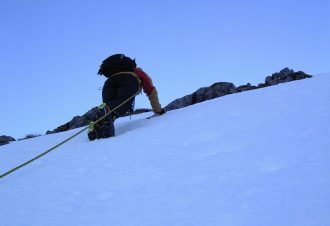 We provide a wide range of mountain based skills coaching, courses, guiding & holidays throughout the spring, summer and early autumn suited to the needs of individuals, families, & groups. 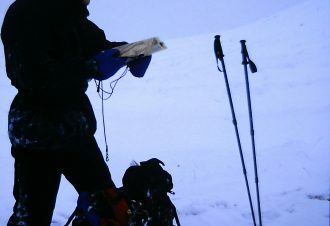 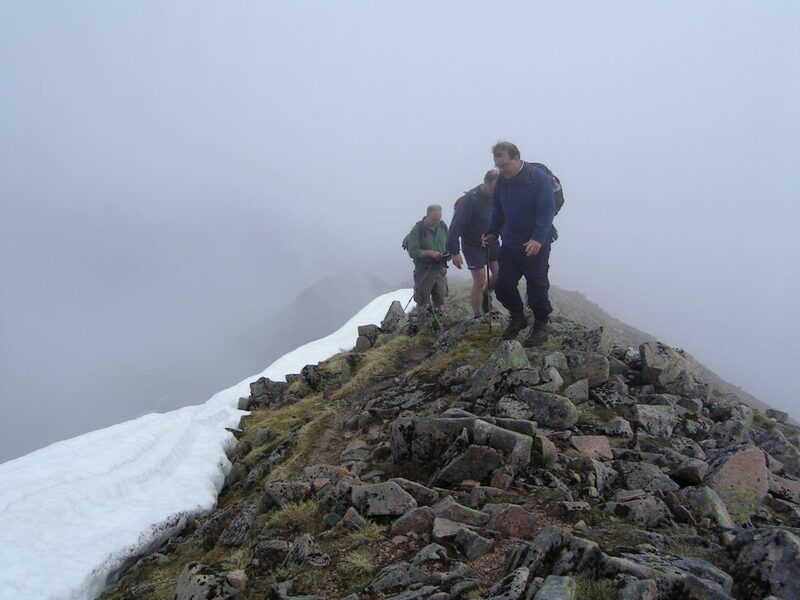 Our courses & holiday are led only by local, friendly , professionally qualified and experienced course leaders, instructors & guides based largely on “the Ben” Nevis, Glen Nevis, Glen Coe, Creag Meaghidh, Ardgour and Kintail areas. 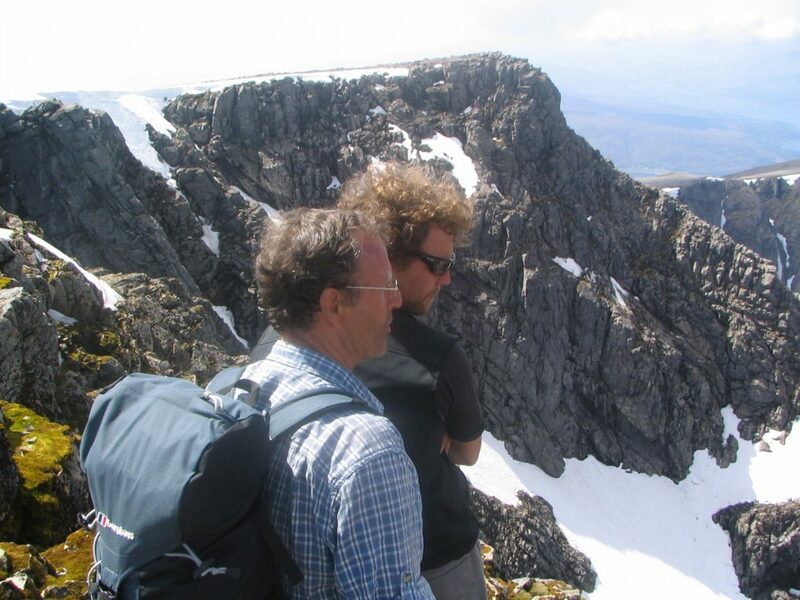 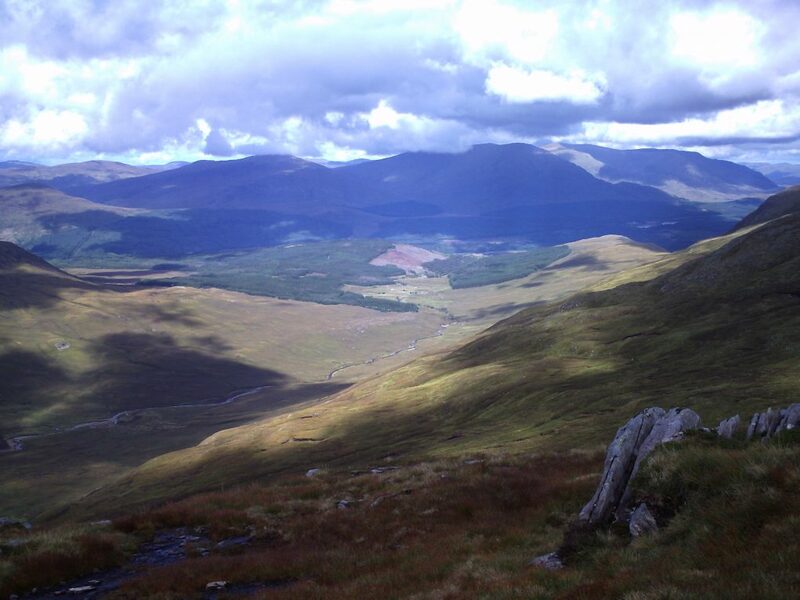 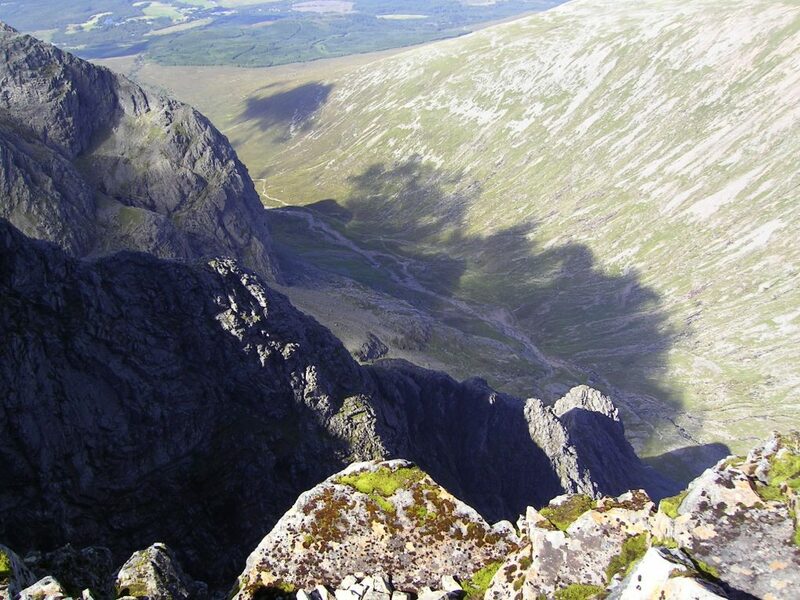 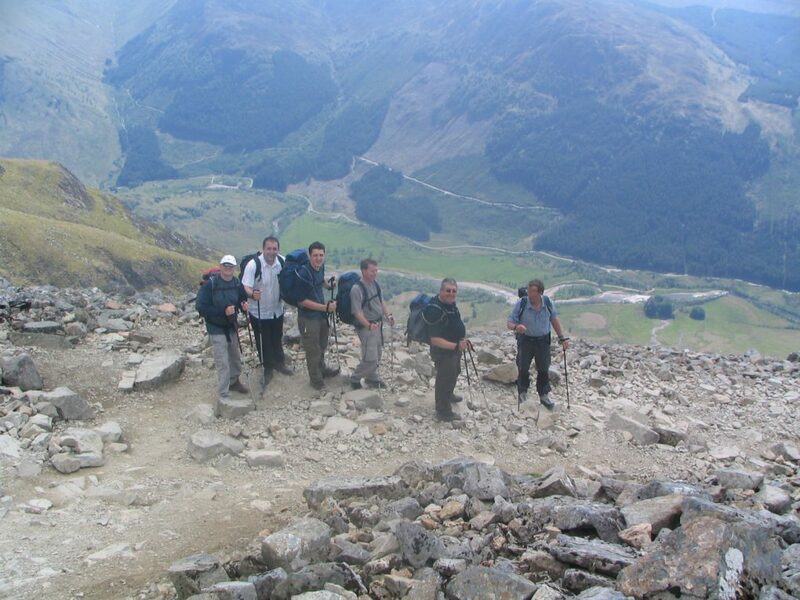 If you are new to mountain based activities and our area then why not join a group or book a guide to do the ascent of the UK’s highest mountain – Ben Nevis. 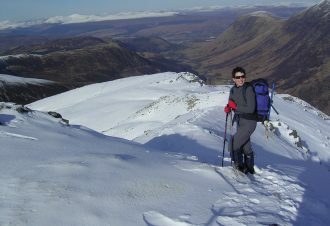 An iconic day out on the mountains – which ever way you do it. 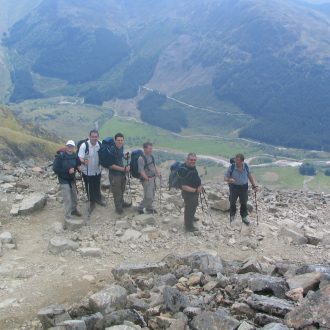 We cater from absolute beginners wanting a leisurely mountain walk to those requiring an in depth refresher before taking a qualification assessment. 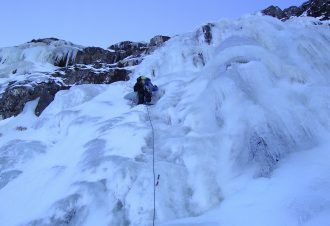 Our rock climbing courses provide a logical progression from indoor wall climbing to Classic Munro, Rock, Ridge mountain routes. 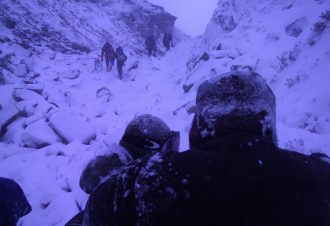 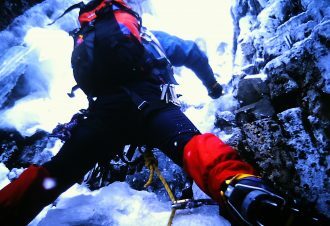 Participants going on overseas, high altitude trekking holidays find that our courses – summer or winter – are an excellent value preparation for such expeditions. 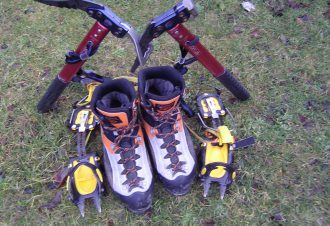 If your family, group, college, university or club has some specific needs we are more than happy to custom tailor courses your requirements. 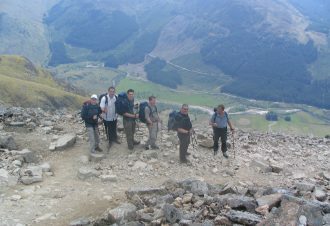 If you have a group of 3 or more persons we can taylor a mountain day or course to suit your needs.